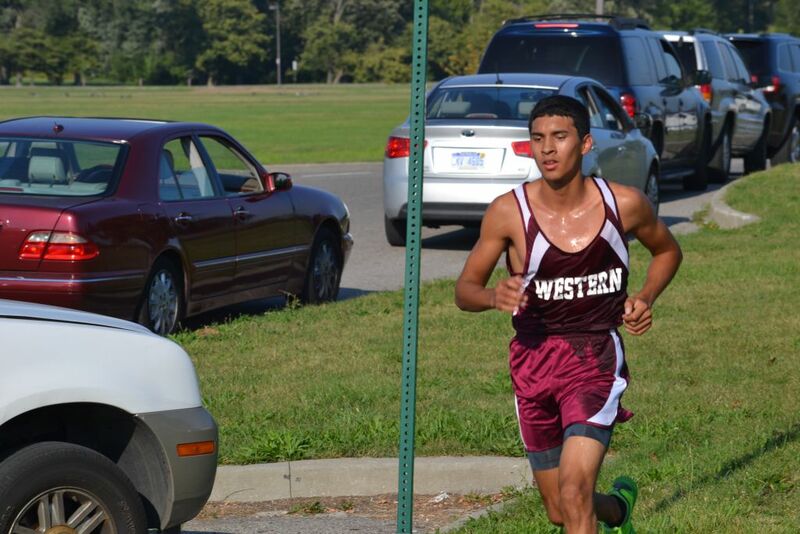 Western High junior Juan Flores covered the 5,000-meter course in 18:35.904 to win the boys’ race and East English Village sophomore Latona Turner timed 24:27.43 to win the girls’ race Tuesday at Belle Isle in the Detroit Public School League’s 2013 season-opening cross country meet. 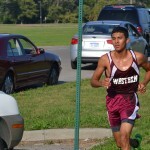 With temperatures in the 90s searing the competitors, Flores began his bid for a repeat PSL boys’ championship by leading the field from start to finish. Cass Tech’s Cameron Cooper placed second in 18:45.687. Flores dedicated his race and the season to Western grad Kenny Rubbet, his former cross country teammate who died tragically in a weekend swimming mishap on Lake Superior. 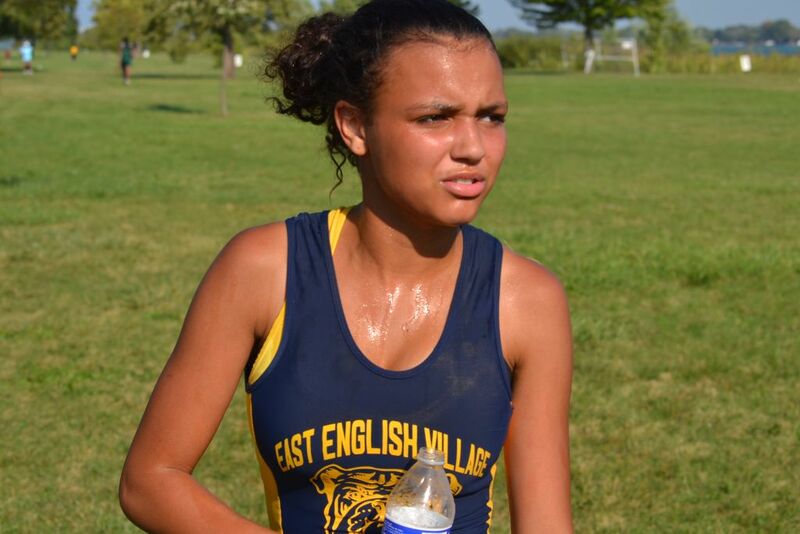 Turner, who transferred from Harper Woods last winter, made a successful PSL cross country debut by fending off a challenge and pulling away from fellow sophomore Brittany Hill of Pershing, who placed a distant second in 24:55.62. Renaissance’s Leah Spivey was third in 25:02.01. 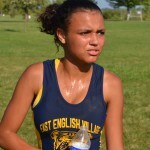 Hill placed second in last fall’s league championship meet behind her sister, Pershing’s Nijzah Hill, a three-time PSL cross country champion who now attends Oakland University on a basketball scholarship. Turner won the PSL girls’ 1600 meters track title last spring. Both sophomores figure to push each other throughout the season heading toward the Oct. 15 league championship meet. There were no serious medical issues Tuesday despite the raging heat. The breeze off the Detroit river provided some relief. The Detroit Fire Department also assisted by spraying the competitors with water to help them cool down after they raced. 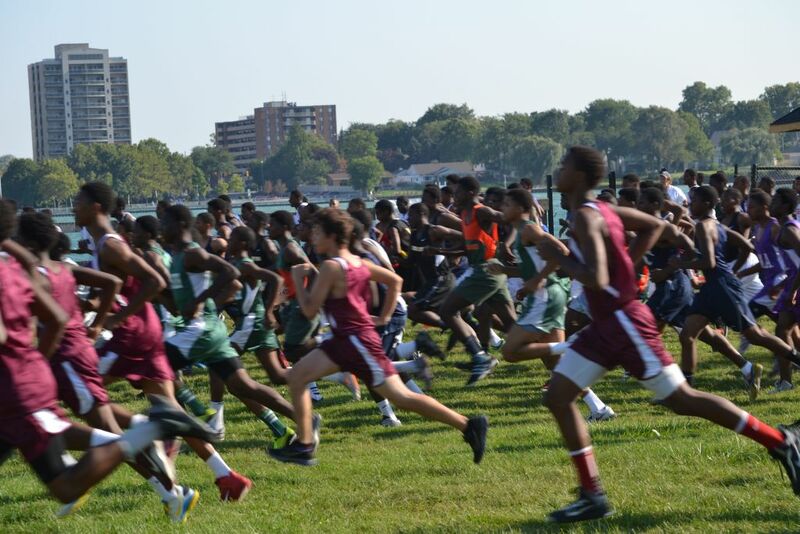 Cass Tech’s 80 points led the boys’ team scoring followed by King 81, Western 87 and Douglass 104. 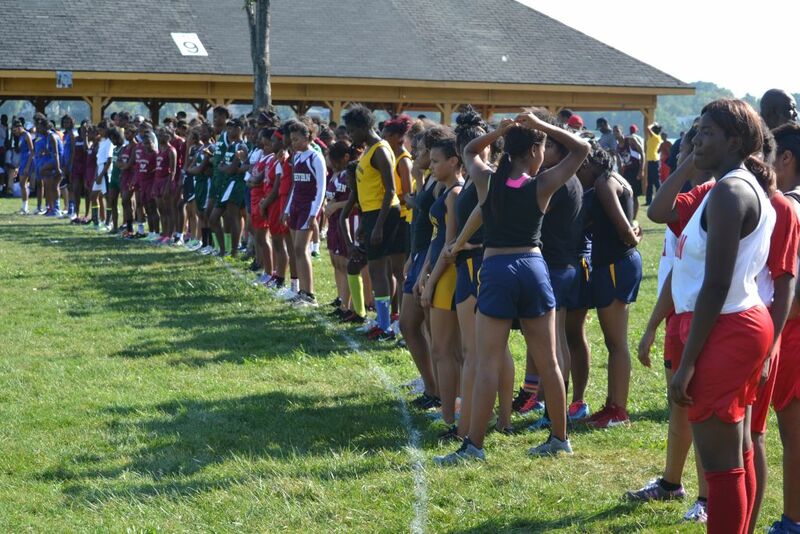 Renaissance’s girls totaled 39 points to lead the girls’ scoring. Pershing was second with 50 followed DCP-Northwestern with 114.